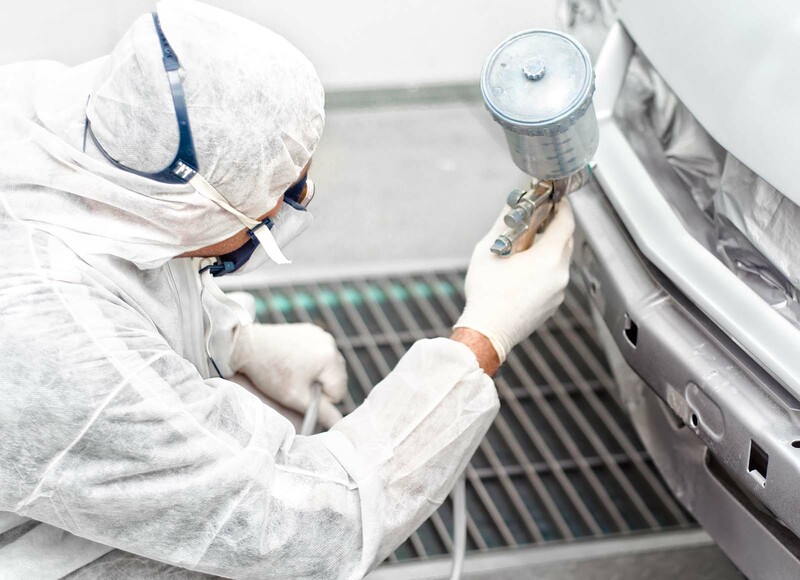 The Accordion paint baffle captures liquid overspray. 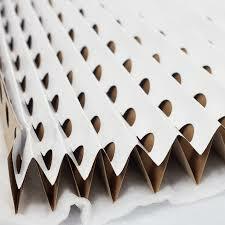 The Accordion is the better baffle for liquid spray finishing. 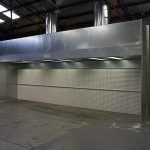 With >98-99% arrestance efficiency and more than 3x the holding capacity of other filter media, The Accordion paint baffle is the economical choice for long filter life and high volume overspray collection. The Accordion is available in a single stage Standard Series and a two-stage Poly-Back Series. 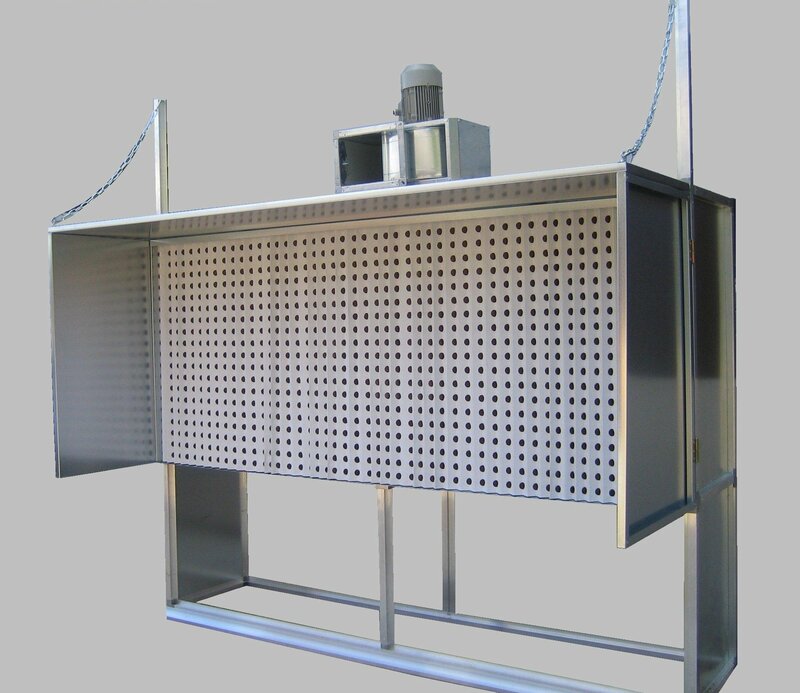 The Standard Baffle is best used with slow drying coatings such as high solid enamels, epoxies, asphalts, varnish and other tacky-dry coatings with large particle size characteristics. 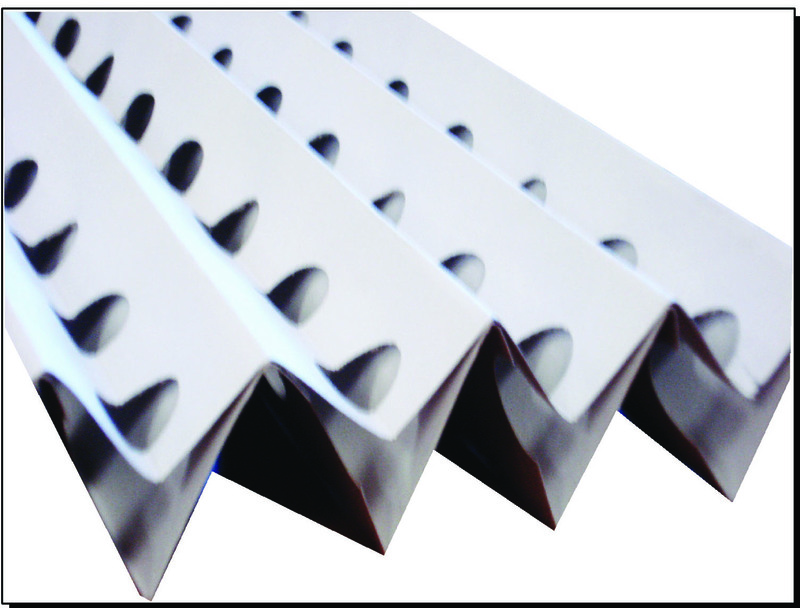 The Poly-Back Baffle is best used with liquid coatings such as enamels, primers, urethanes and other flash-dry coatings with fine particle size characteristics. 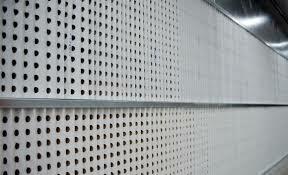 The Accordion paint baffle is available in four standard sizes and any number of custom sizes. 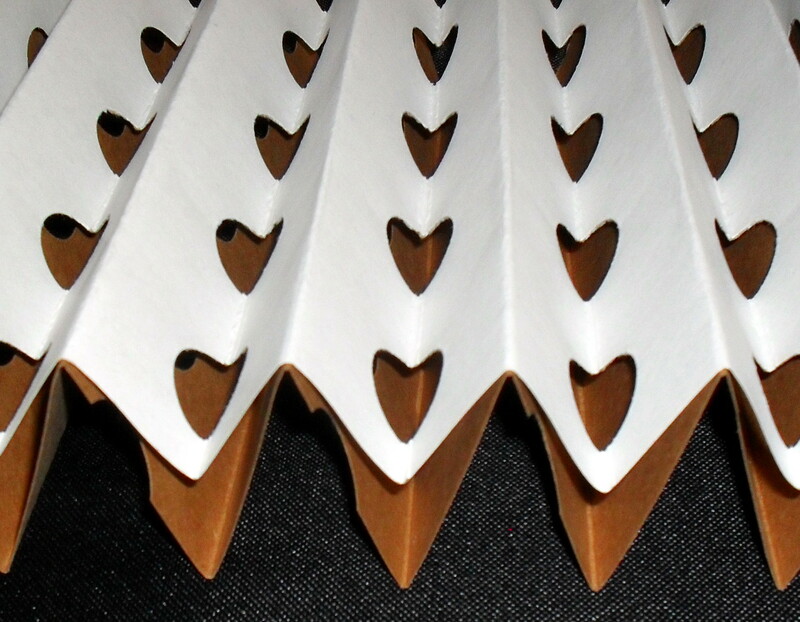 Fit your hard to size flat-line machine or old Binks booth with a custom Accordion filter. Measure the exhaust frame opening from inside the channel. Measure the width (or height) and length of the opening. 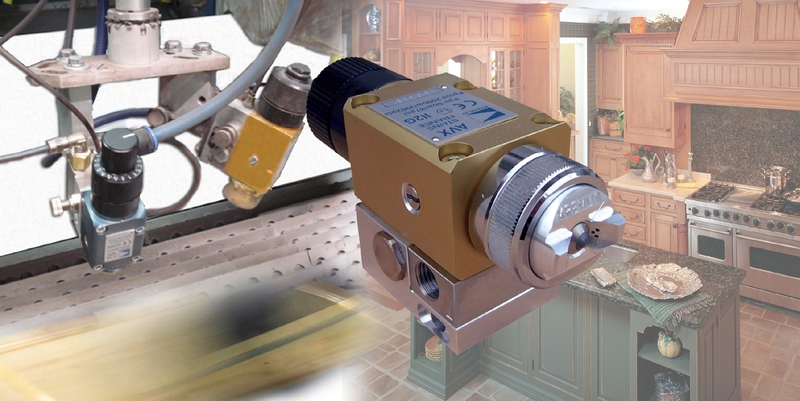 Send your “actual” measurement and we will reply with your custom part number and description. Plan ahead! All custom sizes require 5-10 business days to work into the production schedule. 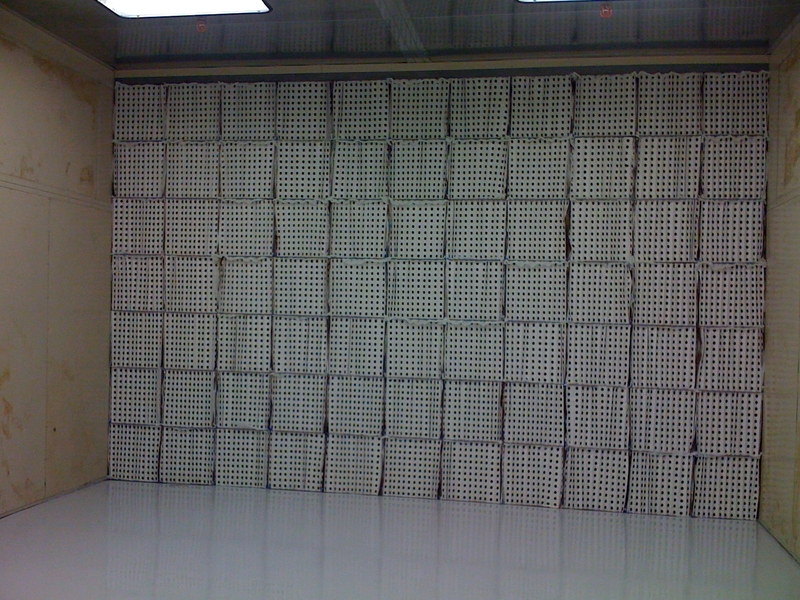 ACCORDION FILTERS are used in spray finishing booths the world over. 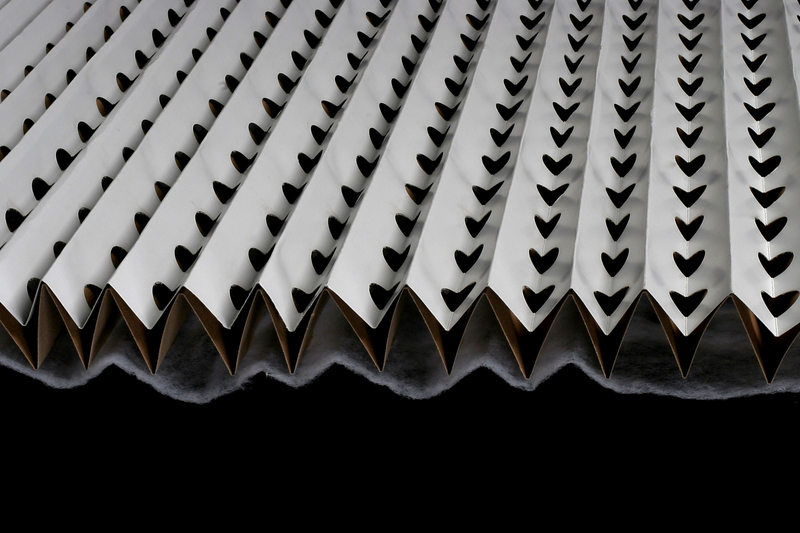 “Accordion-style, pleated paper” overspray collection filters were the brainstorm of inventor Erhard Andreae some fifty years ago. Erhard sold his invention to a booth manufacturer who, in turn, was purchased by Binks. At that time, Binks was the number one booth manufacturer in the world. 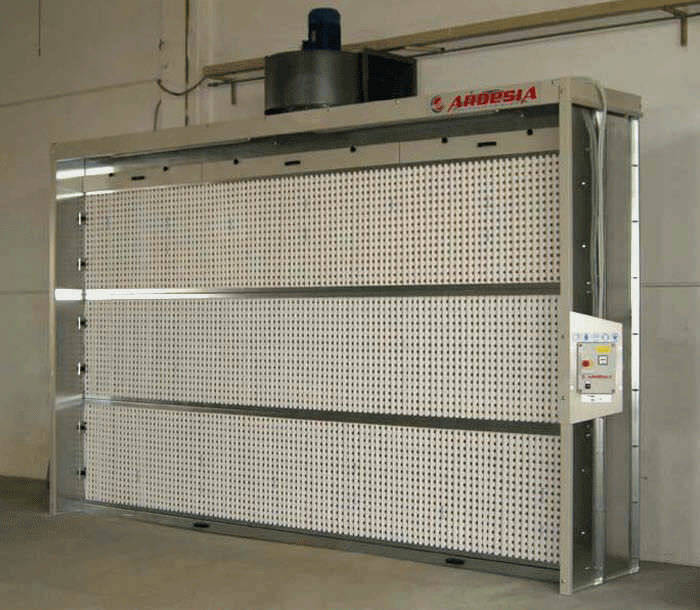 Their acquisition put Andreae Filters in spray booths worldwide. As patents expired, other manufacturers began to produce accordion-style paint arrestors. Some redesigned the filter to change the backing and others redesigned the machine to handle varying widths. 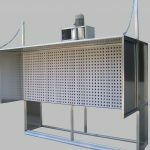 But when Andreae Team decided to close the US factory and move to Canada in 2016, AFX took the opportunity to redesign the machine to build a better baffle. 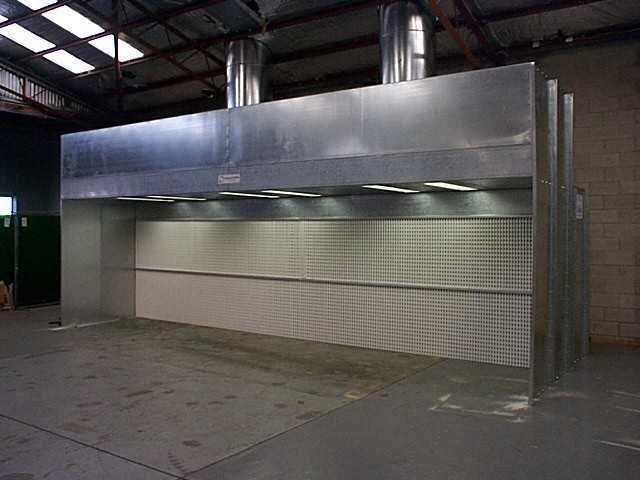 AFX Manufacturing is proud to join only a handful of manufacturers to produce accordion-style spray booth exhaust filters. 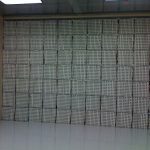 The Accordion paint baffle is now produced by the first and only American owned and operated manufacturer of accordion filters. Send us your questions. We’ll send you the answers.